Although it presents an issue that touches every pore of our society, the inclusion of women and youth in decision-making processes is possible and the proof is the engagement of these two groups of our society in the public life of the Municipality of Peja, where during the last year there is a visible greater engagement of women and youth in decision- and policy- making processes. 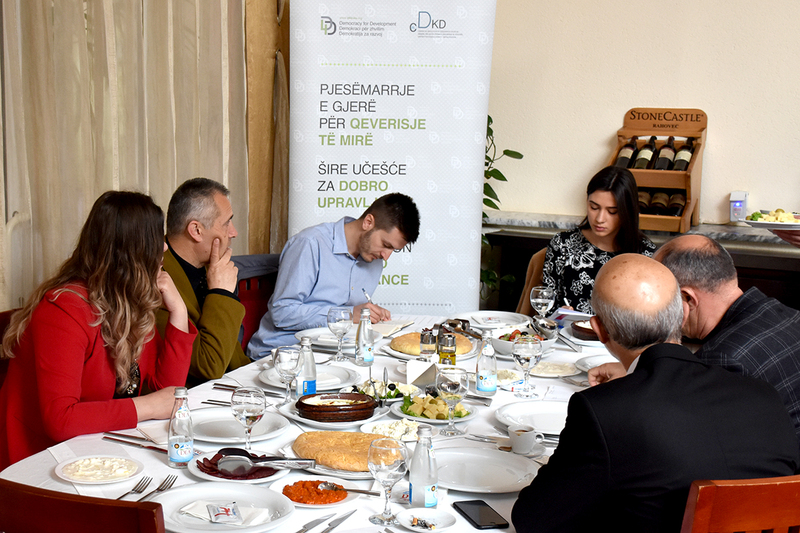 Something like that came as a conclusion in the discussion with topic “Inclusion of Youth and Women for a good local governance”, organized by Democracy for Development (D4D) institute with officials from the Municipality of Peja, and representatives of women and youth. Purpose of this activity was to discuss the policies of the Municipality of Peja to increase the participation of citizens, with focus youth and women, in all decision- and policy- making processes, as well as strengthening the cooperation between citizens and their representatives in the local government institutions. Vice-mayor of the Municipality of Peja, Mr. Shkumbin Gashi highlighted that the inclusion of women and youth presents a continued issue, but they are working hard to address this matter. “Now the participation of youth and women has been improved. Creating the conditions for youth and women employment would decrease the desire for migration among our citizens”, said he, while emphasizing the concern of the municipal institutions that the youth aren’t willing to get a job in various sectors other than the public institutions. 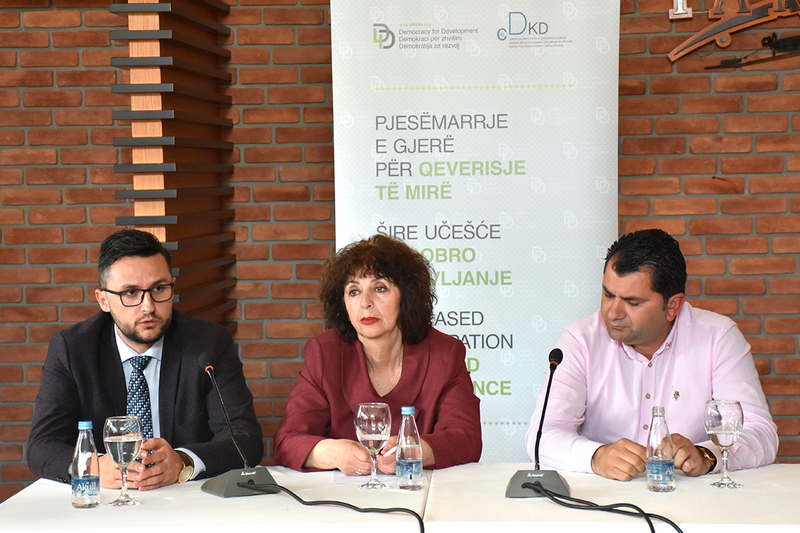 While, Mrs. Sebahate Çorkadiu, from the Gender Equality Office at the Municipality of Peja, emphasized that in this city is a noticeable improvement in the inclusion of women in public life. “From 14 municipal directories, three (3) of them are led by women. Which is a progress. In schools, out of 36, 10 are led by women. In other departments and administration there are 12 women in chief positions”, she said while also stating that they still aren’t where they should be by the Law of Gender Equality, which requires 50:50 participation. “We are happy with the current policies of women inclusion in decision-making. What is bothering us in this process is the prejudgment that our word doesn’t count, which it’s not true, our word does count, although not as much as we would like, but for that the women should also play her role”, said Mrs. Çorkadiu, who requested that the people that are key to this topic to discuss also about maternity leave, because according to her women are having trouble in this aspect, especially in the private sector. 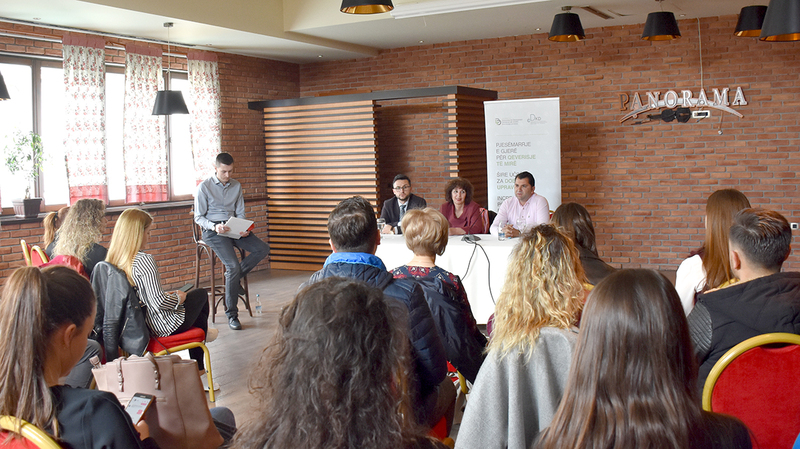 Meanwhile, Mr. Januz Hajzeraj, director at Cultural Centre in Peja, stated that the youth can express their thoughts within the municipal institutions. “We have 32 activities for youth. 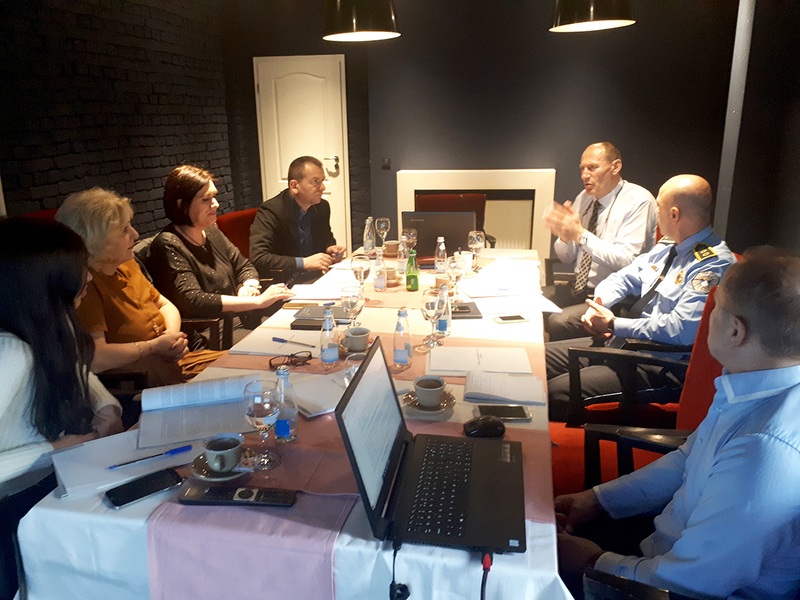 Two (2) youth centers are functionalized that are dedicated for youth engagement”, said he, requesting the youth to be more louder in their inclusion in the public life of the Municipality of Peja. 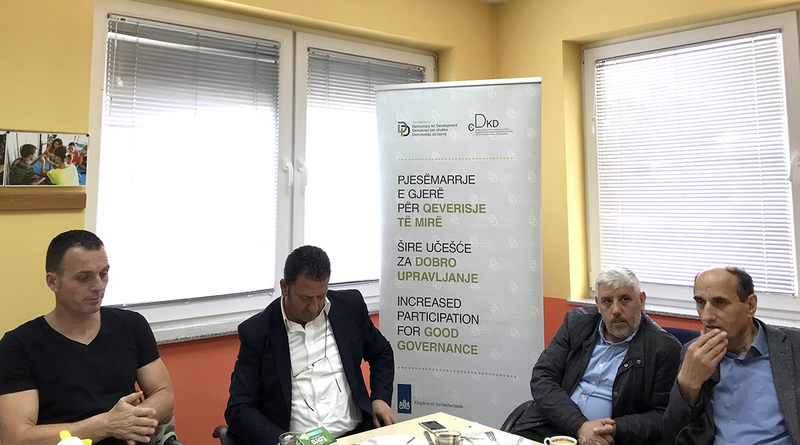 This activity was organized within the framework of “Increased participation for good governance” project, implemented by Democracy for Development (D4D) institute with financial support by the Embassy of the Netherlands in Kosovo.